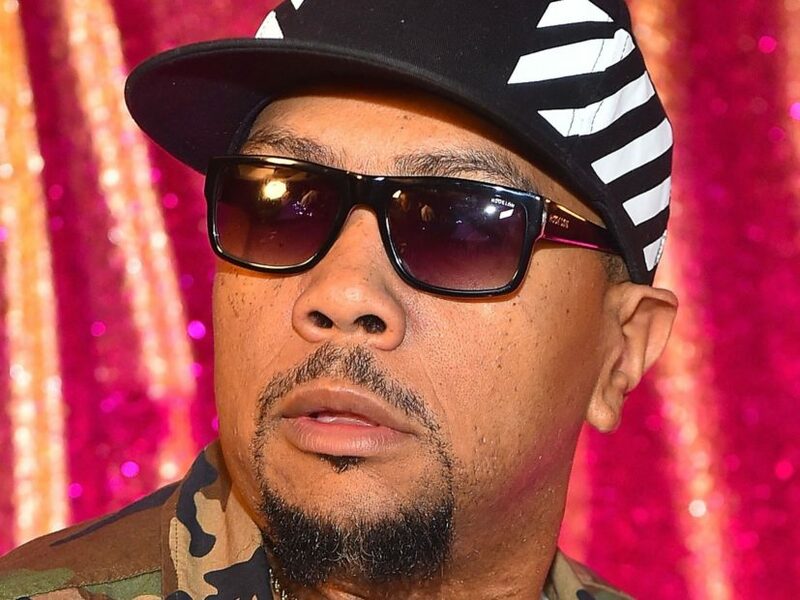 New York, NY – Timbaland has inked a deal with the legendary Def Jam Recordings imprint. According to a press release, Timbo’s Mosley Music Group and the quintessential Hip Hop label have linked up with Chicago’s Cosha TG, who just released his debut Summer Nights EP as part of the new venture. Cosha TG’s Summer Nights EP was produced by the veteran producer and his production team THE factory. The project arrived on Friday (March 15) via the Good Vibes Forever/Mosley Music imprint via Def Jam. The burgeoning Chi-Town artist was signed by Mosley Music president Gary Marella and Good Vibes label head SB. Check out Cosha TG’s “Call My Phone” video above and catch Timbo in action below.